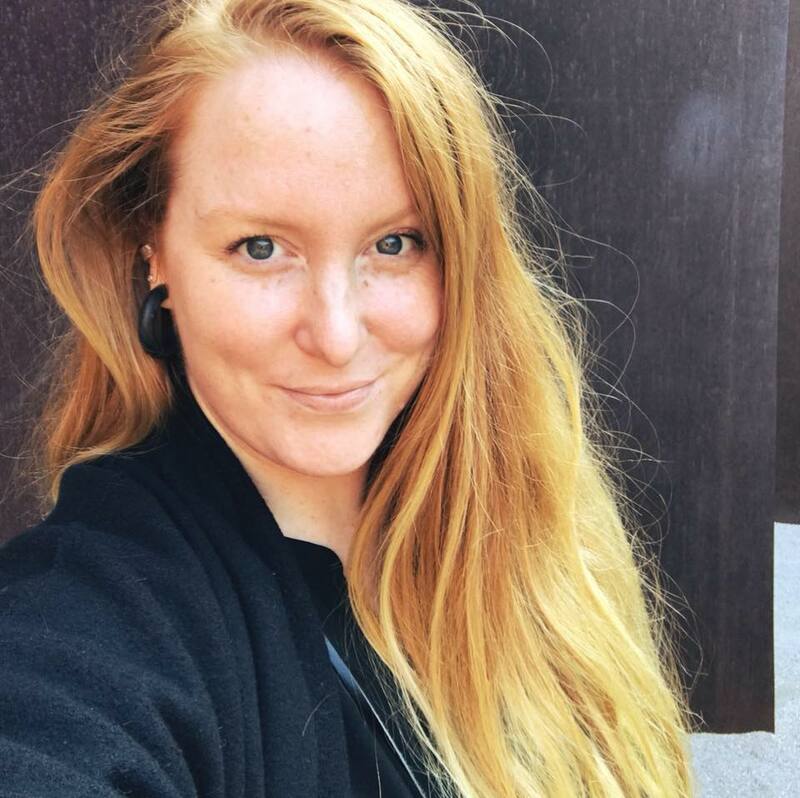 Kate Mothes is the founder of Young Space (yngspc.com), an independent online and nomadic curatorial platform emphasizing contemporary art by emerging, early-career, and student artists. Mothes is interested in alternative modes of art exhibition, education, and experience, with an emphasis on artist-run initiatives. She has produced a number of pop-up exhibitions and has collaborated with artists, curators, and organizers nationally and internationally. She earned her Bachelors in Art History from the University of Wisconsin-Madison and a Masters in the History of Art, Theory and Display from Edinburgh College of Art at the University of Edinburgh. She is currently based in the Midwest. More information on her projects can be found at yngspc.com and on Instagram @yngspc.